PT Inovação was looking for a Software Lifecycle Management (SLM) Solution that could be introduced in their software development processes. One of the major areas of SLM is Application Lifecycle Management (ALM), that is the marriage of business management to software engineering made possible by tools that facilitate and integrate requirements management, architecture, coding, testing, tracking and release management.So, the competition was fierce…we were competing with the biggest Software Houses in the world (IBM, HP, and others). 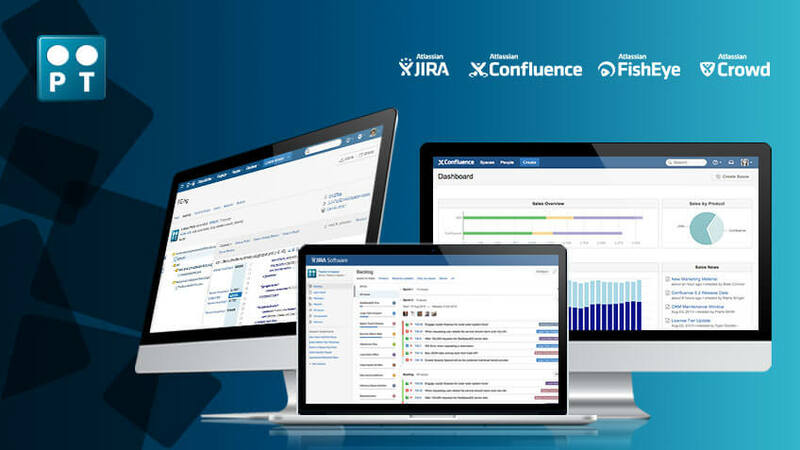 From our side, we approached them with a complete solution of Atlassian products, using several plugins to solve some or their needs.